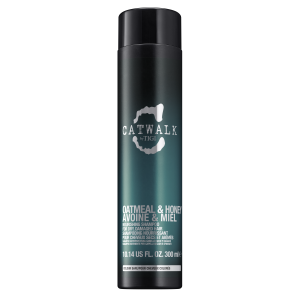 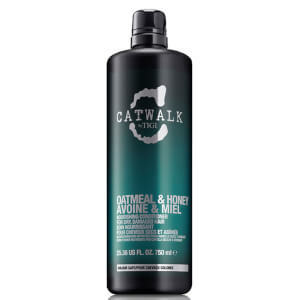 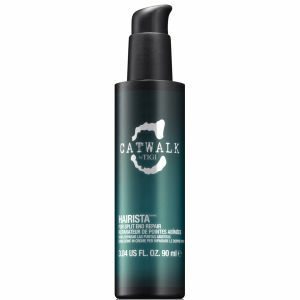 TIGI was created when founder and award-winning hairdresser Anthony Mascolo couldn't find the products he needed or wanted to use on his clients. 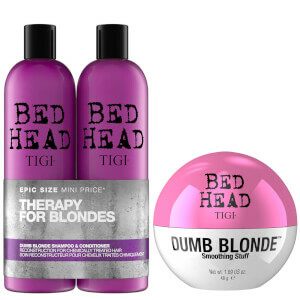 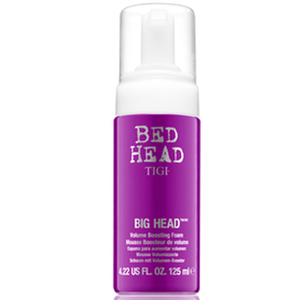 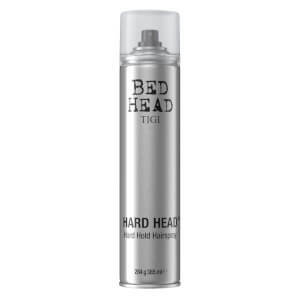 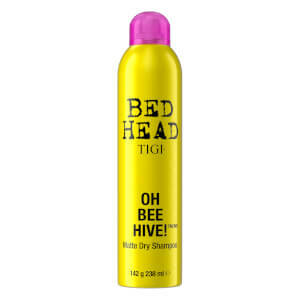 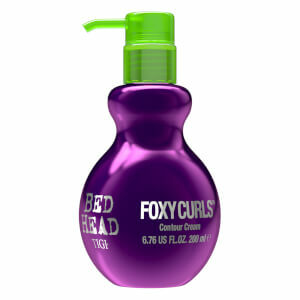 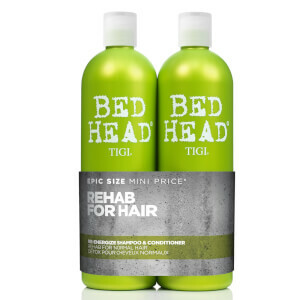 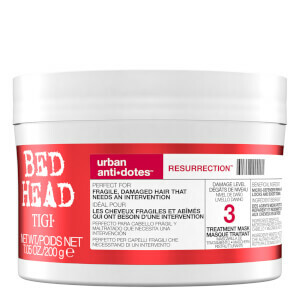 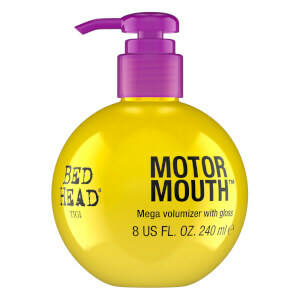 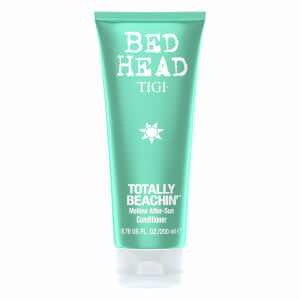 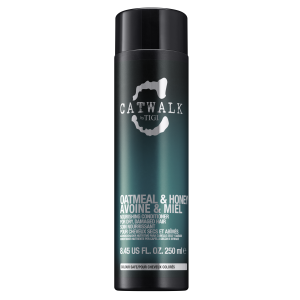 Today, the brand has a range iconic haircare ranges including Bed Head and Dumb Blonde, which are considered world-leaders in their field. 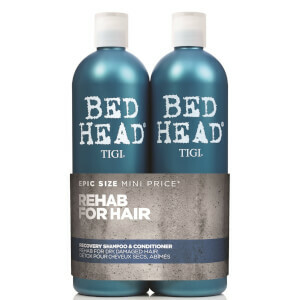 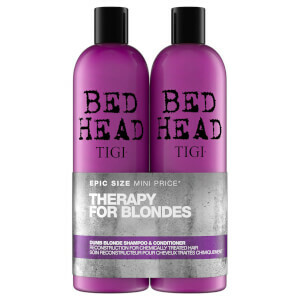 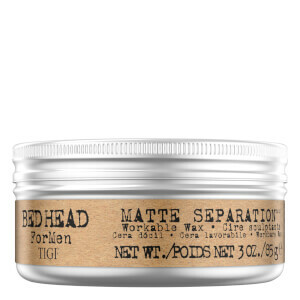 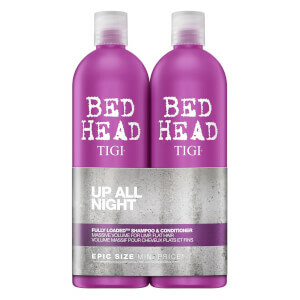 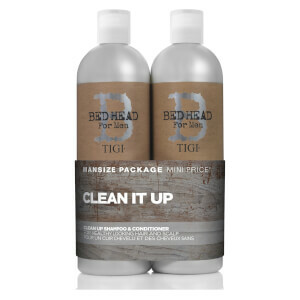 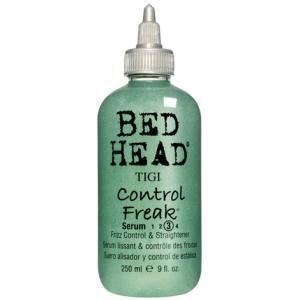 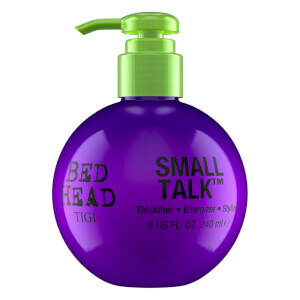 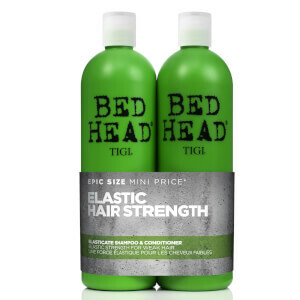 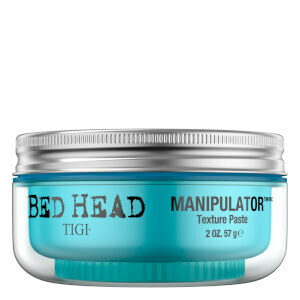 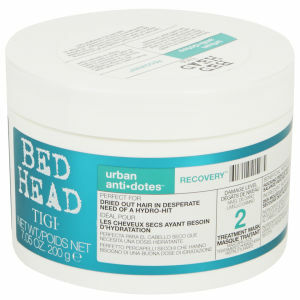 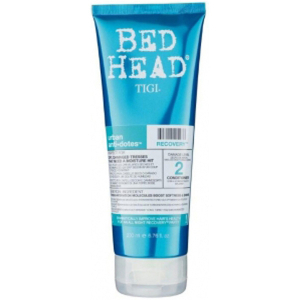 No matter your hair type or concern, there is a TIGI haircare product to suit you and your individual haircare needs. 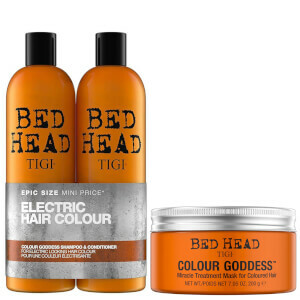 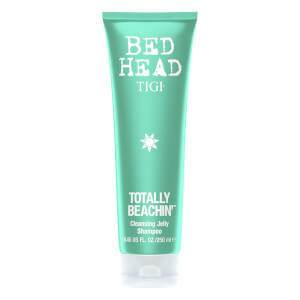 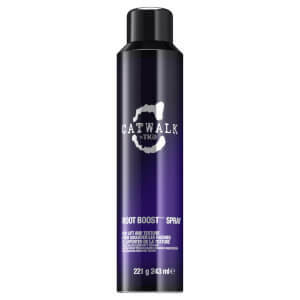 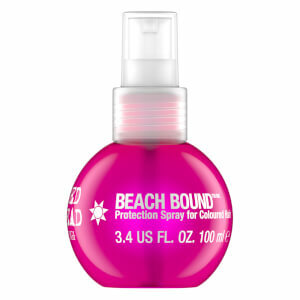 Discover the full range of TIGI at lookfantastic for beautifully healthy and shiny locks.